WeightlessEmotions is a website meant to show freediving as something else than competition and sport. 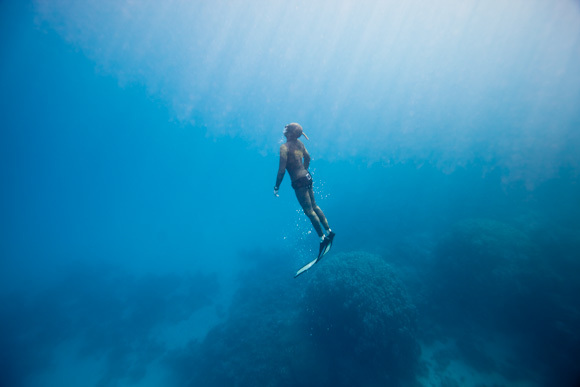 To us freediving has an emotional – almost spiritual – aspect. Even though freediving is both physically and mentally challenging it is also about relaxing and being one with yourself. Many peolpe consider freediving meditative and experience a feeling of freedom in the water. Our aim is to share and explore this side of freediving not just to other freedivers but to everyone. As a start we have made a short film WEIGHTLESS – Emotional Freediving which you can watch on our Video Page and our YouTube channel. We have also made some images you can use as WallPapers.